Instagram boasts over 1 billion users. 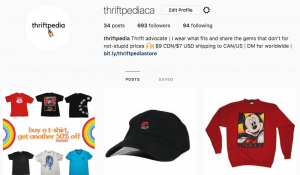 Setting yourself apart from the pack is getting harder and harder, encouraging a lot of people to turn to Instagram tools in hopes of gaining an edge over the competition. To help nudge you in the right direction, we compiled a list of 10 Instagram tools you should be using right now. 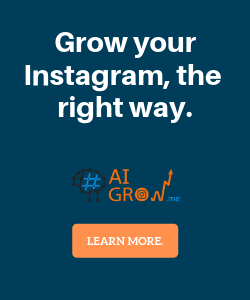 Because of this, of all the Instagram tools explored in this article, if you only have option to use one, make sure it’s AiGrow. VSCO is a smart tool that is gaining popularity day by day. This is the heart for every Instagram marketer. It is the combination of photo editing app and social media platform. This is just like a professional photo editing software with basic to professional editing options. You can make your smartphone taken photos very attractive by using its amazing filters. Edit your images with VSCO and share on Instagram. Snapseed is also a photo editor that makes your photos eye-catching.Although Instagram has awesome filters and effects to edit the photos but using snapseed you can edit your photos with a brush and can define effects to desirable parts. This service provides another great feature that allows you to have your favorite fileters as templates. This feature is known as snapseed stacks. You can easily use saved template filters for your future posts and can save your time. Afterlight is a great editing tool with exciting features like photo filters, image frames, tweaking the images and setting textures for photos. This tool has a great feature that allows you to create your own filters with the blend of different filters and save them for use on your photos. This service supports several formats of pictures. You can also write content on photos to make professional looking posts for Instagram.Pop up your Instagram photos with the use of this amazing tool. Canva is a photo editing tool that you can use for your Instagram feed photos and your story photos. You can gain the follower’s attention by using its amazing features like putting multiple style texts on images, by creating different layouts for photos. You can gear up the level of your Instagram posts by using Canva great graphics. this tool is really helpful in creating great content that followers love. Photoshop Express is the same tool like photoshop you use on your computer. This tool is available on Android , Ios and on PC but the app doesn’t have all the features like PC. You can edit your images professionally.It has all the great features that you can use in photoshop and level up your posts with this photoshop tool. Retouch your images with this tool to make great content that gets the attention of followers. If you don’t have shooting skills but need to add great looking videos to your feed, you can totally rely on Picflow.this tool allows you to create 15-second videos of your photos and can add filters and text with multiple effects. You can set the time duration for each frame in the video and can define effects or filters for each photo separately.Picflow is really helpful in creating a great visual slideshow to catch the attention of your audience. Sprout social is basically a social media management tool that is used to schedule the posts for the auto post and can find analytics. This tool allows you to look in depth on the progress of your posts and check and the reports that how the content is working for your profile. This service provides the influencer search and engagement tracking can also manage multiple profiles efficiently. Iconsqaure is an analytics tool for Instagram to measure the performance of your activities. This tool allows you to track the performance of posts on daily basis and can manage followers and unfollowers. You can also get the statistics and location information of your followers. This type of information can be helpful in finding a potential audience.This tool lets you compare your performance with your competitors and suggest the content to post. Websta is an easy to use tool for the management of Instagram and provide analytics for your accounts. This tool provides the hashtag feature that finds the best popular hashtags to use in your posts that engage the audience and help to grow the followers. 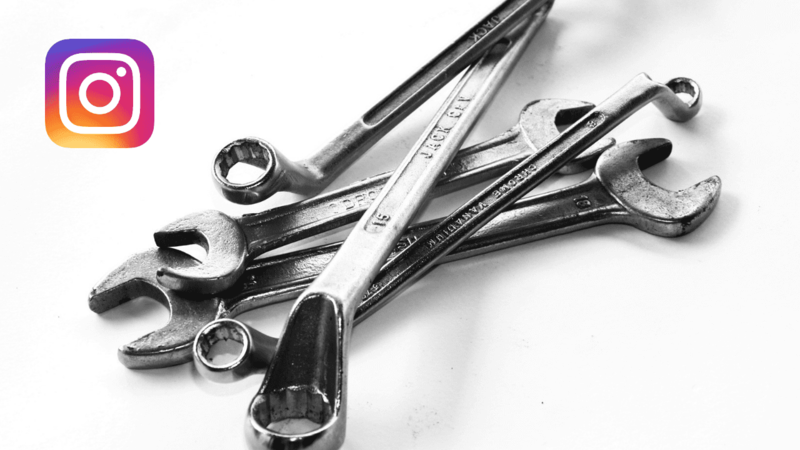 This tool must belong to your toolkit to manage your Instagram effectively. This service also suggests suitable hashtags that are performing best currently. 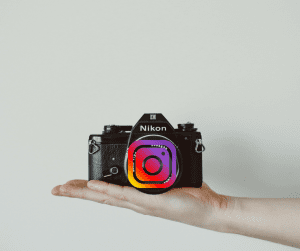 These are 8 Instagram tools you can use right now to set yourelf apart from the over one billion users now active on Instagram. Know of any other Instagram tools that you think deserve to be on any Instagram marketer’s radar? Leave your suggestions in the comments below!